In a world where the church is being ignored, it is time to bring the church to the people, and not the people to the church, says researcher and church strategy consultant Wolfgang Simson. His book Houses that Change the World(originally published in the UK) is widely recognized as a classic of the house church movement. 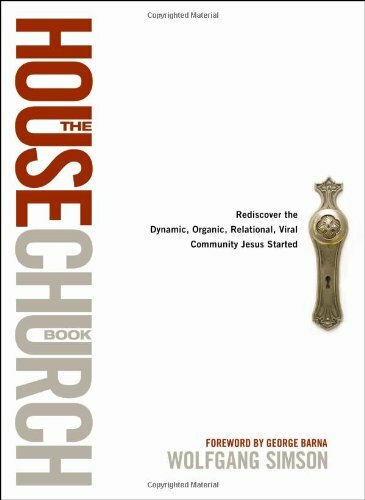 Now revised as The House Church Book, this definitive work offers a comprehensive understanding of the past, present, and future of the house church movement-and the vital role of "ordinary" people in saturating the world with God's truth.